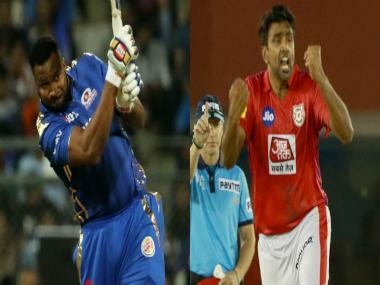 IPL 2019 Live Streaming: Here's everything you need to know about the coverage of the IPL 2019 match between Mumbai Indians (MI) and Kings XI Punjab (KXIP). Mumbai Indians take on Kings XI Punjab in the 24th match of the Indian Premier League 2019 at the Wankhede Stadium. A resurgent Mumbai side will be looking to carry forward the momentum into the Punjab match after back-to-back wins, against CSK and SRH. The bowlers have led Mumbai's fightback and given Rohit Sharma some relief after two losses in first three matches. 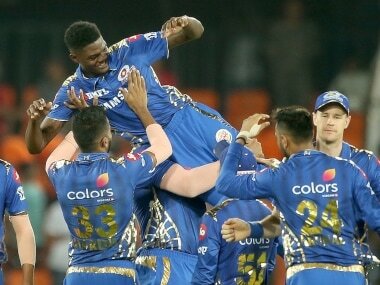 Alzarri Joseph burst onto the scene with scintillating figures of 6/12 on his IPL debut as he helped MI defend 136 against SRH. But the MI batsmen will have to step up big time. They have had a bumpy ride and have been inconsistent. Rohit will be looking to get into to groove after a rusty start. Pollard's return to form has been the key and Hardik Pandya has been in the big-hitting form of his life. 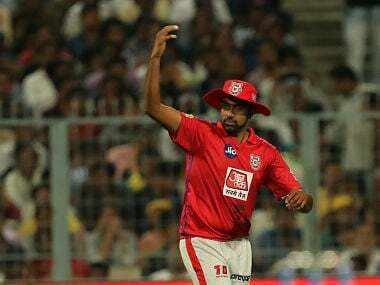 A lot will depend on how they tackle Kings XI Punjab's spinners, who are the key for the R Ashwin-led side. All through the tournament, they have managed to choke the batsmen in the middle. But the key will also be stopping the MI at the death especially Pollard and Pandya. KL Rahul played a match-winning innings against SRH to anchor the chase of 151 and he will be the player to watch out for. There is some bounce and swing on offer generally at the Wankhede. So, It is Mumbai's pace attack that holds the upper hand. 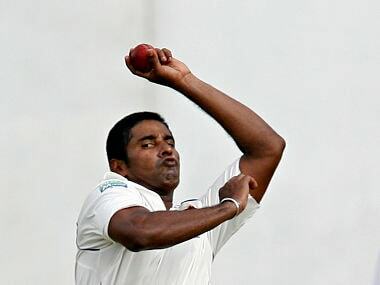 We can expect a cracker at the Wankhede. When will CSK vs KKR fixture take place? The match between MI and KXIP will take place on 10 April, 2019. The MI vs KXIP fixture will be played at the Wankhede Stadium in Mumbai. The MI-KXIP fixture will begin at 8 pm IST, with the toss to take place at 7.30 pm IST.